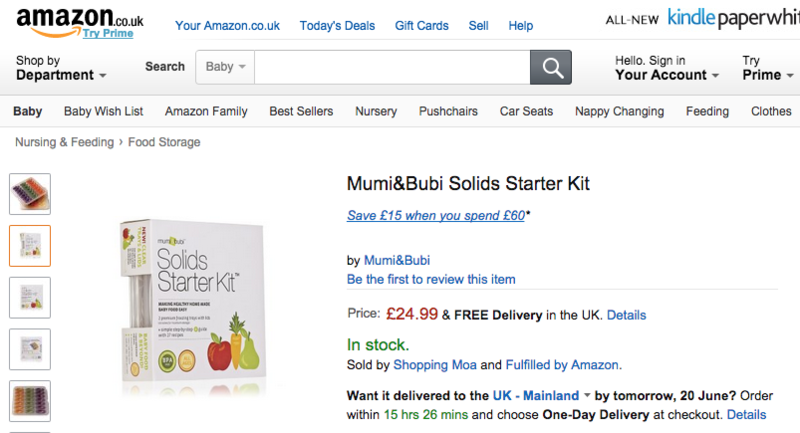 The Mumi&Bubi Solids Starter Kit, a best-seller in the USA and Canada, is for the first time available in the UK. 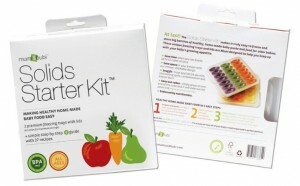 Each Solids Starter Kit includes two freezer trays with lids, specially designed for freezing home-made baby food, making it easy for parents to freeze and store big batches of healthy, home-made baby puree and food for older babies. Solids Starter Kits are available now through Amazon UK with free delivery. The UK launch for Mumi&Bubi builds on success selling with ExportX in other markets, including the USA and Canada. In the USA the Solids Starter Kit consistently rates in the top 10 in its category best-seller list on Amazon, and it has attracted over 600 reviews by customers, overwhelmingly positive.